Your Best Source for MLS ® Real Estate Listings in Ottawa, Ontario. We created this online destination with a goal of being the ultimate Ottawa real estate site for both buyers and sellers. 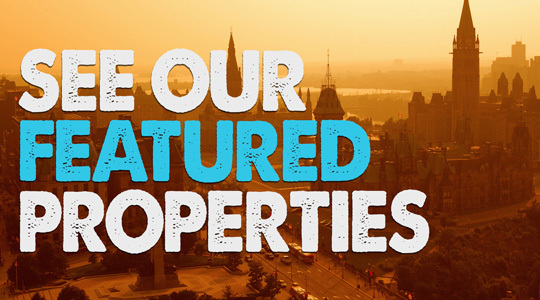 Our site features the most recent Ottawa MLS® listings that are updated on a daily basis and includes everything from commercial property, rentals, vacant land, townhouses, condos, single family homes for sale and more. View our featured properties here! areas for sale. Mobile users may have to swipe to see more areas! 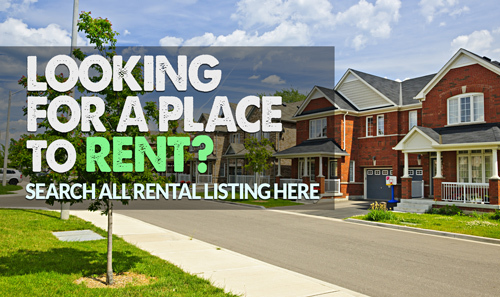 We want to make your experience searching for condos and homes for sale in Ottawa, Ontario as easy as possible, which is why all of the real estate listings on our site can be searched and browsed in a variety of ways. 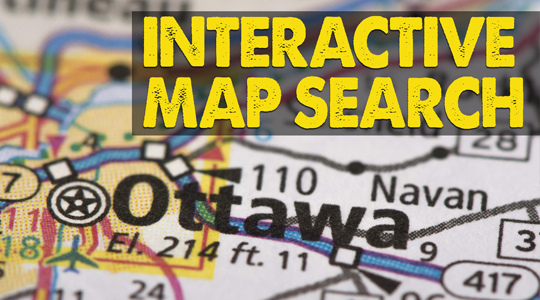 We have your traditional search options along with an Interactive Map Search that lets you visually see properties that match your search criteria on a map. 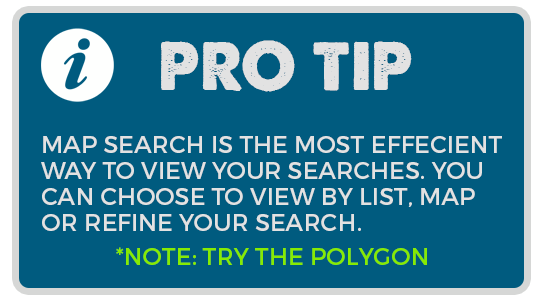 In addition to our different search options, you can also sign up for free to save your property searches, favourite homes and sign up for daily email alerts. You can enter specific search criteria and we'll automatically email you with any new property listings that match your specified search criteria. 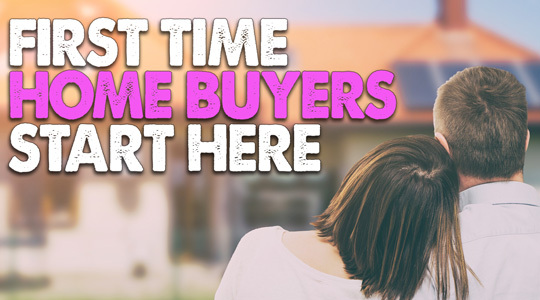 This is an excellent way and convenient way to make sure that you don't miss out on that dream home of yours that might not last more than a few days! Our site also allows you to browse through different communities and neighbourhoods if there is a specific area of the city that you're looking to buy a home or condo. If you're looking to browse through more listings, please see our advanced search page where you will be presented with numerous options that will help you search through thousands of properties in the area. In addition to the MLS® listings, you'll find throughout our site, you can also find helpful tips on selling your home as well as advice on listing your home for sale on our blog, which is updated on a regular basis. 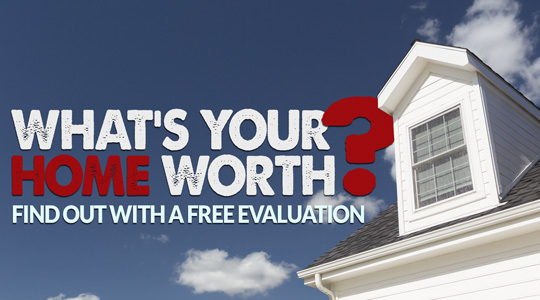 And of course, if you have any questions at all and would like for us to connect you with one of our preferred Ottawa Real Estate agents, feel free to visit our ask a pro page and we can put you in touch with a local professional. Contemplating selling or possibly refinancing your home? Get a no obligation report now! Reach out to us today to find out how we can be of assistance to you!